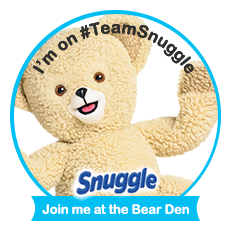 I have said many times before, that I love products that are good for many uses. It always saves money to be able to take one product for many things instead of many products for multiple things. 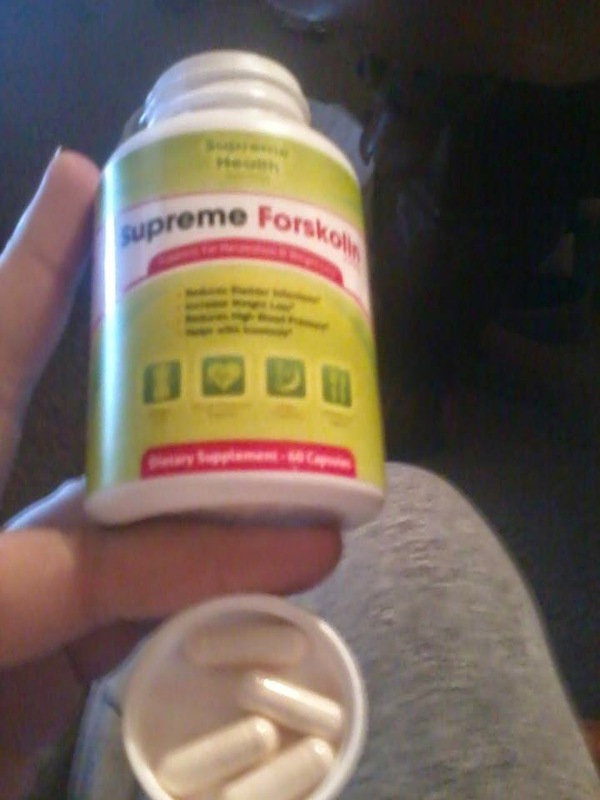 Not only is Supreme forsklin for rapid weight loss, but it also has many other uses. Including help with insomnia and bladder infections. Eventhough, I love multi uses products, I do have my doubts that they help with every single thing they claim. This product though, comes with a 100% back guarantee. So even if it only works for 1 or 2 of the things it claims, it is still a useful product. I don't have problems with bladder infections or high blood pressure but I do need to lose weight and I have a lot of trouble sleeping. So I knew that I could really review at least two parts of what this product claims to do. 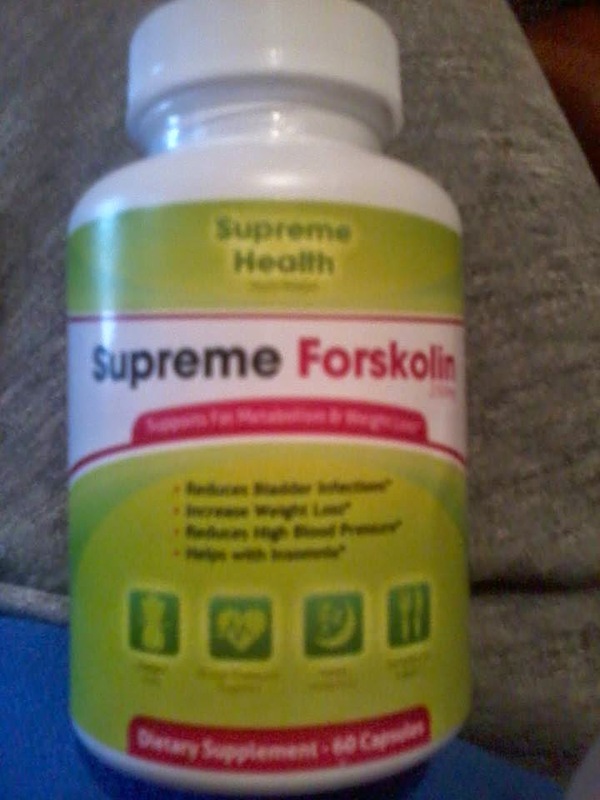 I noticed that I am starting to sleep a little bit better after only a few weeks of using Supreme Forskolin. It is nothing that works right away, but after a few days to a week they started to sink in and I was actually tired at night and I could actually sleep at night when I need to. This product needs a bit longer to notice the weight loss side. I have lost a few pounds, but nothing to really get excited about yet. The pills aren't too big, but they aren't small either. But they are easy to take and easy to swallow as well. When the bottle is empty, I will update this review and let everyone know how my sleeping is and how much more weight I have lost.